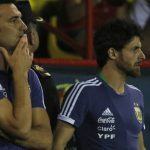 Players of the Argentina National Team as well as the staff have landed in the United States. A new dawn is upon the Albiceleste with many new faces in the team being called-up. 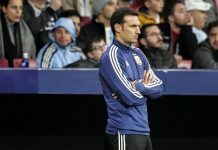 Two friendly matches in the United States against Guatemala and Colombia are what is next for interim coach Lionel SCALONI. 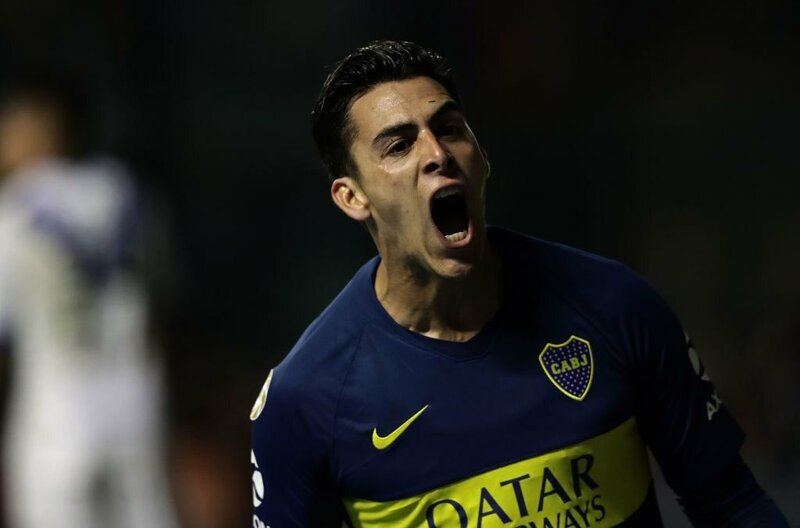 One of the players who was at the World Cup with Argentina, Cristian PAVON, gave his thoughts on the upcoming matches. 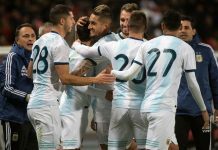 One of the newer players on the team, Matias VARGAS gave his opinion on being with the Argentina squad. Palacios, Vargas and Pity Martinez from the above are the ones i would like to see perform. Its usually Midfielders whom i have a soft corner. After so much time excited for a Friendly match. Usually its the usual historical players now its different. Cool lets see what they r gonna bring.What will be Scalonis style?? Wait! OCampos is not in the call up? WTH! 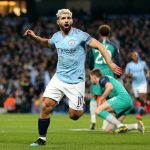 A strong physical presence in the advanced left position with the willingness to track back has long been a weakness for the NT and the best player suited for that is not called? i really missed to see the national team playing. 2 months pass from last game and really i miss to see team play. in this point i don t care so much who will play and who will not. i will enjoy anyway both of 2 matches. Goes without saying! 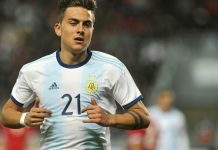 watching ARGENTINA play is always special and I am as excited as everybody about all the new faces and looking forward to seeing young, talented, SPEEDY and the key is speedy, I wanna see speed to burn on defense and attack. Been keeping up with the U.S. Open and watching Del Potro Fans wearing the sky-blue and white in the stands is always nice. I like Pavon a lot, he is fast, physical and there is this nastiness about him, not a pushover, reminds me of EL Apache.